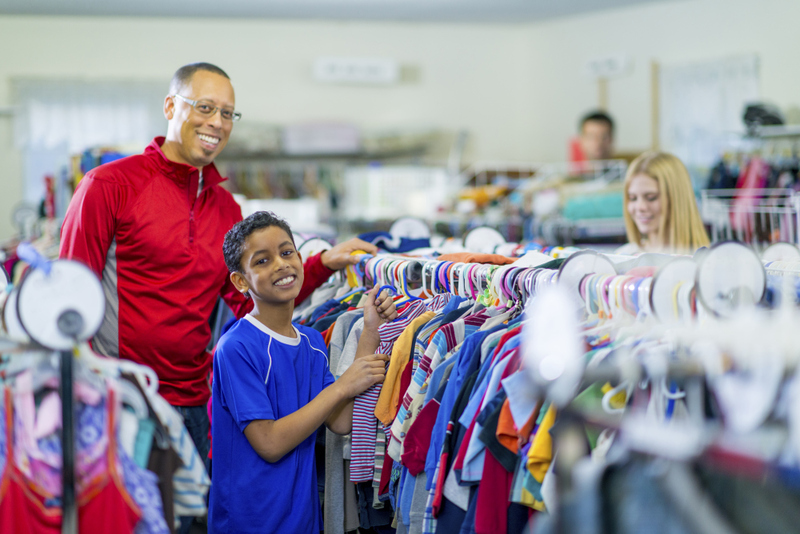 Assistance is provided for utility bills, prescription drugs, clothing and other emergency needs as funds are available. Clients are generally eligible for assistance on an as needed basis, following an interview with a SVDP representative (Vincentian). The society also maintains a small food pantry and emergency food is also provided on an as needed basis as long as supplies are available. 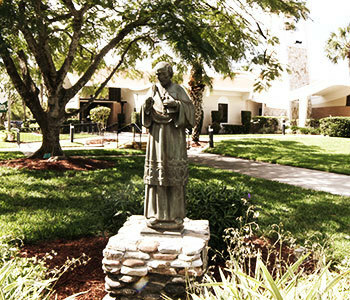 Church of the Resurrection Conference provides assistance for those who reside within certain boundaries of Ft. Myers. 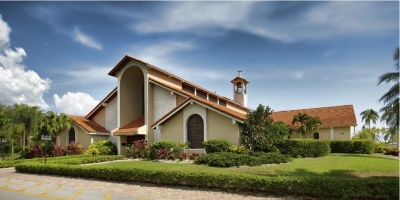 Visit The Church of the Resurrection website for more information. Assisting the needy in the Fort Myers Area. Assistance is provided for utilties, food, clothing and furniture vouchers as funds are available. The mission of Saint Cecilia Catholic Community is to "Live Jesus" and to see His image in all people. With the Eucharist at the center of our lives and inspired by Scripture, Tradition, and Community, we give honor and glory to God through education, example, prayer, service, social justice, and worship. visit the St. Cecilia Catholic Community website for more information. 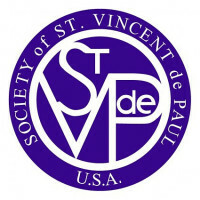 The Society of St. Vincent de Paul is a Catholic outreach organization of St. Francis Xavier and St. Therese Catholic Churches. We are an equal opportunity provider whose primary mission is to provide fresh food and financial assistance to needy families. 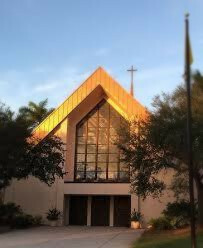 SVDP is located at 2073 Lafayette Street in downtown Fort Myers at the intersection of Lafayette Street and Grand Avenue. Visit St. Francis of Xavier website for more information.